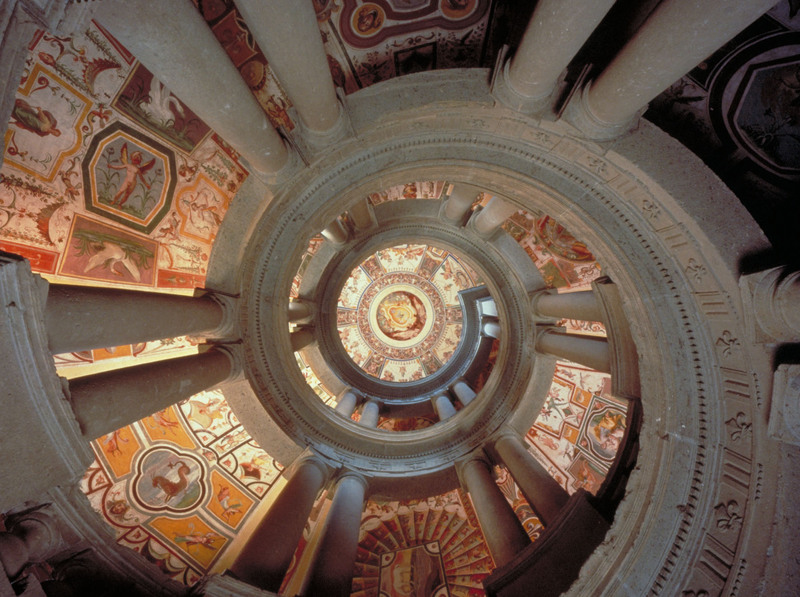 Caprarola is one of the top destinations in Tuscia due to its splendid Palazzo Farnese, a true Renaissance gem. This palace was built by the powerful Farnese family, which boasted a Cardinal; in 1504 the family acquired this little village near Viterbo and turned it into the hub of their estate. After the Cardinal became Pope, his natural children and grandchildren continued the construction of the Palace. Its pentagonal shape, dazzling royal staircase and lavish “Italian style” gardens are simply stunning. It’s no coincidence that various directors have chosen to shoot scenes of their films here. Yet Caprarola, a village set high in the Cimini Mountains, is also known for its hazelnuts, which are called nocchie in Tuscia. For over 58 years, the town has held its Hazelnut Festival in late August.